The National Long and Short-Term Ratings of Stanbic IBTC Holding Company Plc and its main operating subsidiary, Stanbic IBTC Bank Plc have been affirmed at ‘AAA(nga)’ and ‘F1+(nga)’ respectively by Fitch Ratings. It was disclosed that Stanbic IBTC’s National Ratings were based on potential support from its parent, South Africa’s Standard Bank Group Limited (SBG/Group; BB+/Stable) if required. “Our view of institutional support considers Stanbic IBTC’s strategic importance to SBG, high levels of integration between the parent and the subsidiary, as well as SBG’s majority shareholding in SIBTCH (53.07% through Stanbic Africa Holdings Limited),” Fitch said. 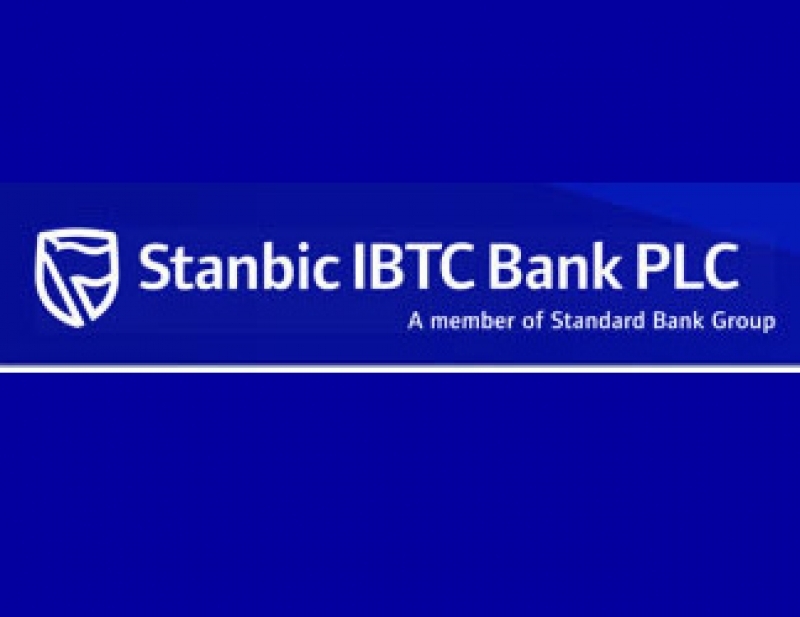 Stanbic IBTC is the holding company for SBG’s Nigerian operations and its main operating entity Stanbic IBTC Bank is a mid-tier commercial bank, which forms 95% of the holding company’s assets. “In our view, SBG’s support would extend to both SIBTC and SIBTCH. SIBTC is therefore rated the same as the holding company,” the rating firm said. Commenting, Fitch said given Nigeria’s Country Ceiling of ‘B+’, SIBTCH’s and SIBTC’s National Ratings could withstand up to a two-notch downgrade of SBG’s Long-Term Foreign-Currency IDR of ‘BB+’ before they would be affected. It stressed that downside risk to the ratings could also stem from a decline in SBG’s willingness or ability to provide support, or from a change in SBG’s stake, resulting in a loss of control. A downgrade of Nigeria is unlikely to result in a downgrade of SIBTCH/SIBTC’s National Ratings, the rating agency said.